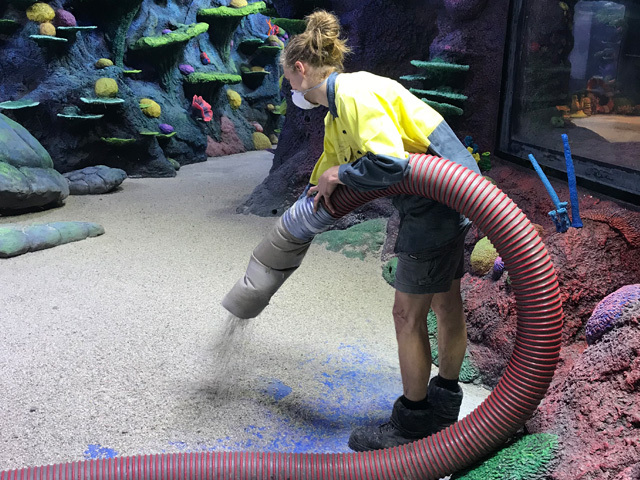 The Hills Bark Blower contributed to the construction of the new turtle habitat at Sydney Aquarium with the quick installation of special quartz pebbles that completed the indoor exhibit. 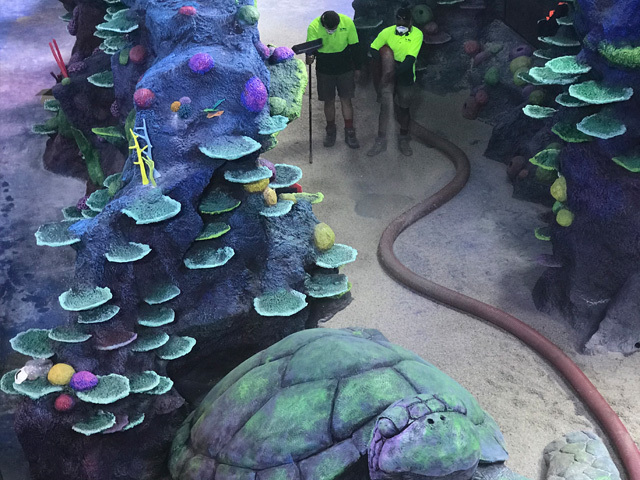 Showcasing their versatility, The Hills Bark Blower’s experienced staff helped construct the new and improved turtle enclosure at Sea Life Sydney Aquarium in time for the 2018 summer holidays. The new $5 Million interactive exhibit, Day and Night on the Reef, is the largest Great Barrier Reef display in the world. 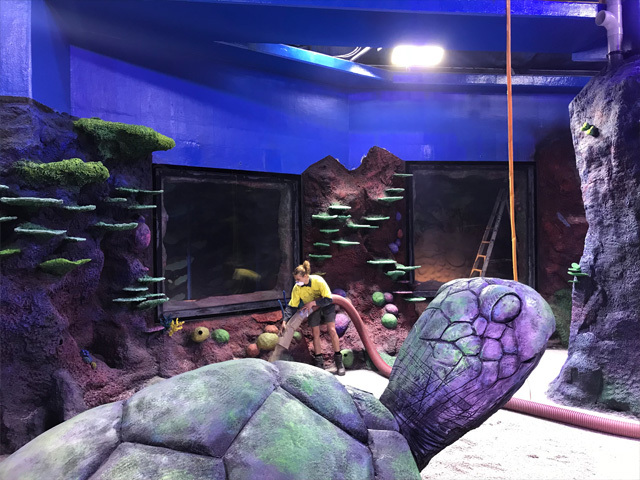 Home to hundreds of beautiful sea creatures, including a couple of rescue turtles, this exciting display takes visitors on a journey of the reef and shares with them the delights of this natural wonder. 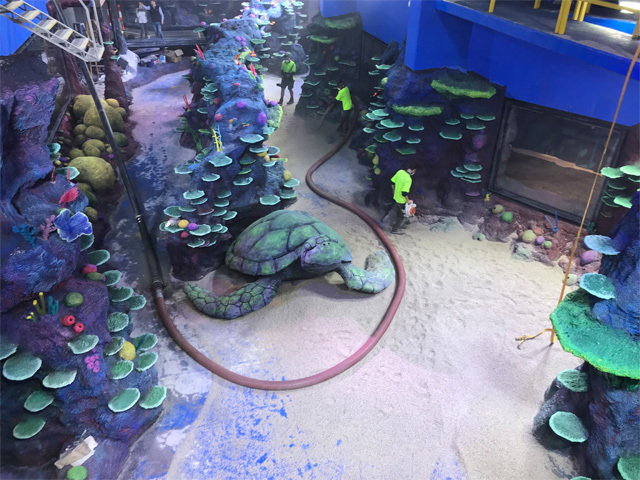 To provide an authentic surface, special quartz pebbles were installed on the base of the refurbished turtle enclosure within the reef display. Set up of the project involved running the pebbles through the Rockslinger machine to wash them, before loading the powerful Bark Blower truck. 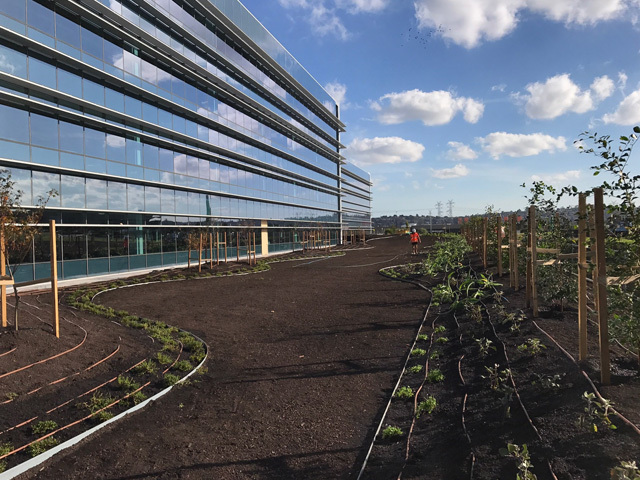 After parking outside the building, hoses were run through internal spaces to access the turtle enclosure and unload. The job required unique skills and equipment to blow the pebbles in quickly without mess or fuss. 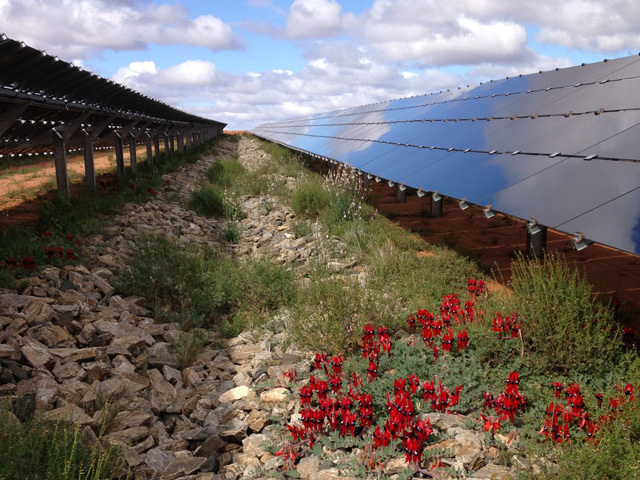 “Evolve Constructions took initiative in realising our machines would be the most efficient way to get the product into the space. 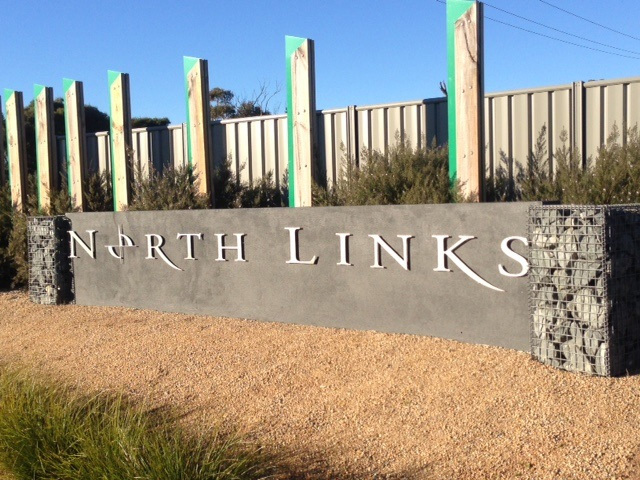 They contracted us to complete the job and our staff enjoyed contributing to the display. 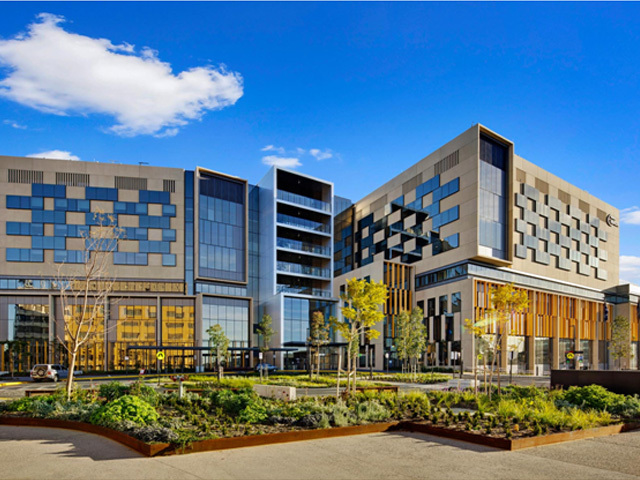 The Sea Life Sydney Aquarium refurbishment is incredible,” stated Project Manager Chris Furnari. 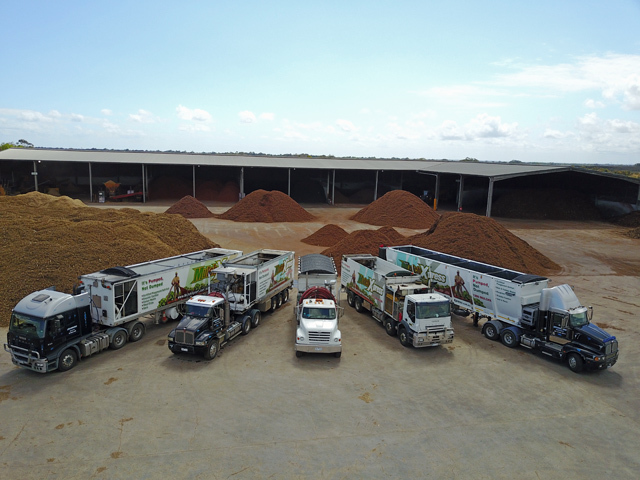 The Hills Bark Blower is able to supply and install a wide variety of products across a range of locations. 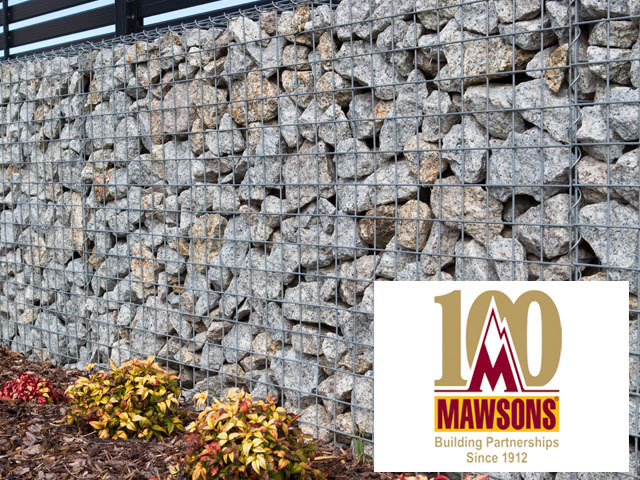 For free quote or site visits call 1300BLOWIT.